Congratulations, Planet Earth! We made it another 365 days without crashing into the sun. Go team! It’s the end of the year, and that means three things: booze, ridiculous sunglasses with numbers on them, and lists. Lots and lots of lists. You’ve seen our list of best/worst gadgets of the year. Up next? 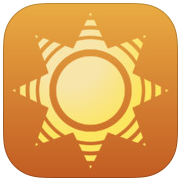 The Best Mobile Apps Of 2013. Now, to be clear: there’s not a lot of science here. 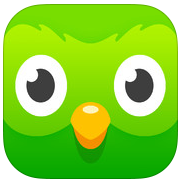 If we were going by the raw numbers, some Angry Birds spin-off would be the top app every year for the rest of eternity. Instead, these are the favorites picked by a bunch of geeks who write about this stuff all day, every day. We’ve seen the good, the bad, and the terrible — and after some heated debate, these apps emerged as the year’s champs. 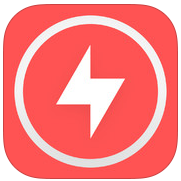 We tried to stick with apps that launched in 2013, or, in some cases, the tail end of 2012. While many of the apps are cross-platform and we considered that a massively positive bulletpoint, we didn’t eliminate any of our top picks just because they were only on one platform or the other. Some are iOS only. Some are Android only. That’s just the way it goes. Think we missed something? Got a favorite? Let us know down in the comments. Cover is the lockscreen we always wanted without even knowing it. It figures out what apps you use most and when, and automatically pushes shortcuts for those apps straight to your phone’s lockscreen at the right time. Use Gmail and LinkedIn a lot at work? It’ll catch on and have those apps at-the-ready as soon as you walk in the office. Driving? 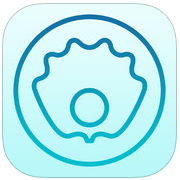 It’ll queue up Waze, or Pandora, or whatever it thinks you’ll need most. Alas, like the landfill’s worth of standalone pocket cameras that fell before it, the Lytro’s functionality has largely been replicated by mobile apps. 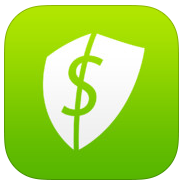 One of our favorite apps in that group is Seene. 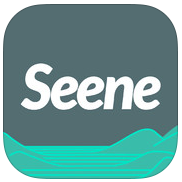 Seene lets you take super trippy “3D” photos with just your iPhone. It actually takes a bunch of photos as you move your phone around an object, then intelligently stitches them together using all sorts of computer vision voodoo. Sit your phone down. Push a button. A few seconds later, you’ve got a full 360° panoramic of the room. How? Magic. And by magic, I mean an insanely clever hack that uses the iPhone 5S’ vibration motor to propel the phone around on a smooth surface. Does it work every time? Nope. But when it does, everyone’s head explodes. TimeHop scans your myriad social networking accounts to remind you of all the awesome things you were doing on this same day a year (or two) ago. It’s like a personal time capsule, or a “This Day In History” list for your life. Get ready to drown in endless waves of nostalgia. 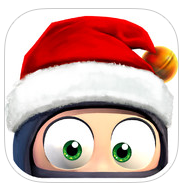 Clumsy Ninja is kind of like a Tamagotchi, if the Tamagotchi was a lil’ drunk dude in a ninja costume. You play games with your ninja to teach him new skills; where at first he can hardly walk without tripping over his own feet, you’ll quickly have him doing backflips and karate chopping dodgeballs out of the air. Sure, it’s a bit silly — and sure, it’s a classic time-killer/grinding game. But it’s also truly remarkable to see something like this running on a phone. The animation blending/ragdoll system alone is mindblowing. Agent is one of those Android apps that could pretty much never exist on iOS, unless Apple either makes some big ol’ policy changes or builds it themselves. 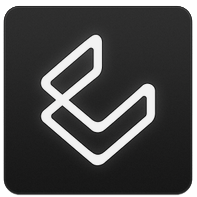 Agent makes your smartphone smarter in lots of little ways. Battery dying? It’ll dim the screen and turn off Bluetooth. Sleeping? It’ll silence your phone, but offer up callers/texters a way to ring through in case of an emergency. Driving? 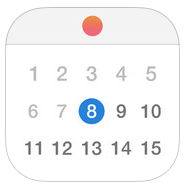 It’ll reply to texts to let people know you can’t respond right now, AND remember where you parked. 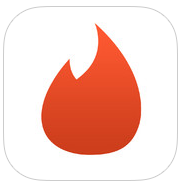 Tinder is dating boiled down to an almost absurd level of simplicity: a single swipe. Like someone? Swipe right. If they’re not quite for you? Swipe left. If they’ve seen your photo and liked what they saw enough to swipe you to the right, Tinder matches you up. It ain’t my kind of thing (read: my girlfriend would punch me right in the schnoz), but the single folks at TC all swear by it. Surprise! 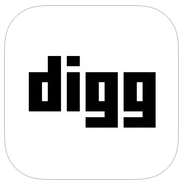 After a rebirth under a new owner in 2012, Digg actually started sending a decent amount of traffic around the web again in 2013. 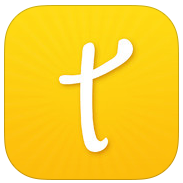 Bigger surprise: they built a mobile app and it’s actually pretty damned good. 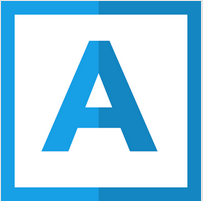 The editor-curated content provides a quick glance as to what’s popular on the Internet at any given time, while the built-in news reader is another super solid alternative to the late great Google Reader. 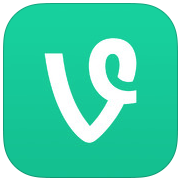 Acquired months before it even launched, Vine is one of the stranger tales of 2013. Focused entirely around sharing 6 second looping video clips, many a pundit predicted Vine’s death upon the launch of Instagram Video — and yet, Vine continues to be where most of the Internet’s funniest short videos end up.